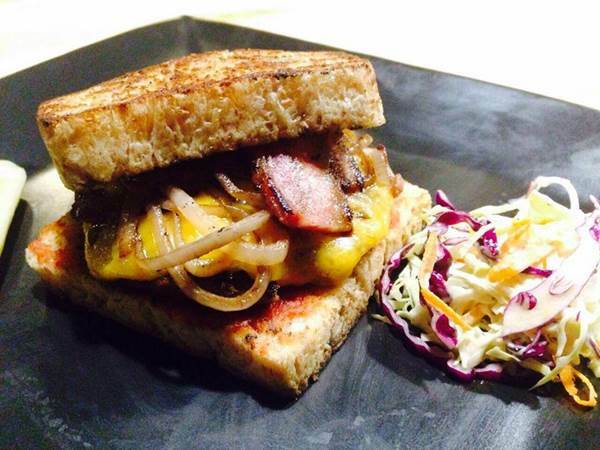 The holy trinity of awesome food is coming to Rocakademy in A Square on Sukhumvit 26. Rockademy and Sanam Luang will be hosting a music event with up and coming Thai bands such as - TABASCO, TWOPEE from Southside, Mindset, The Ginkz and DCNXTR. Not to mention wine and beer from the gracious sponsors. A small, inddor flea market and exciting stalls including hipster hairdressers and KKBOX freebies. Guaranteed to be a new event not to be missed!